Classing survival as an art form might seem uninformed and irrelevant, but for the Dene this has been an important creative endeavour for thousands of years. Living amongst such barren, harsh landscapes in the Northwest Territories of Canada, they have had to improvise with the tools and materials available in order to survive. 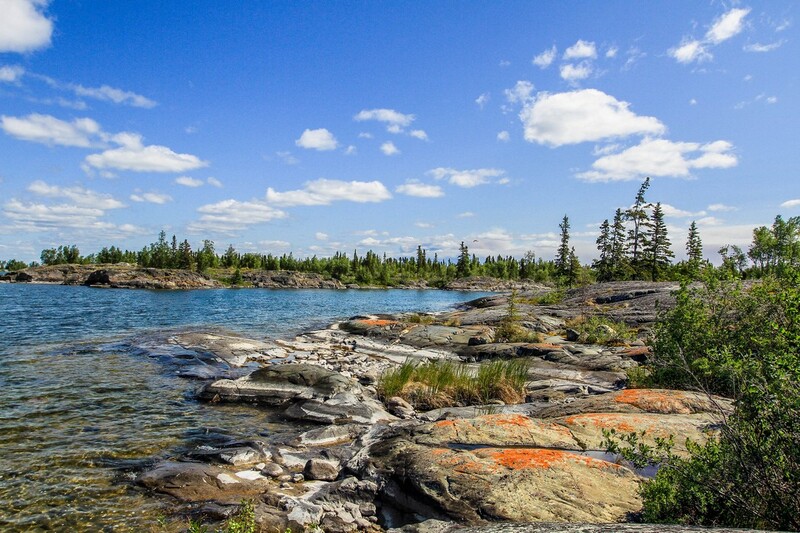 Archaeologists predict that the Dene have lived off the land for millennia. 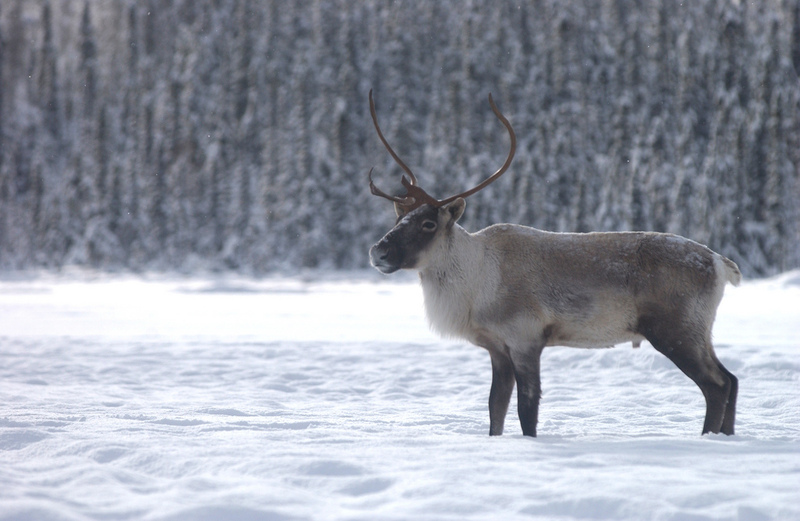 In the early years, bands of hunters formed and tracked migrating caribou into the landscapes surrounding Great Slave Lake, Great Bear Lake, and the Mackenzie River. From there, the Dene seeped out into the harsher regions of Canada, setting up small camps and tribes in some of the most desolate parts of the the country. Today’s Dene are still made up of these tribal groups and remain living against the barren backdrop of the north. 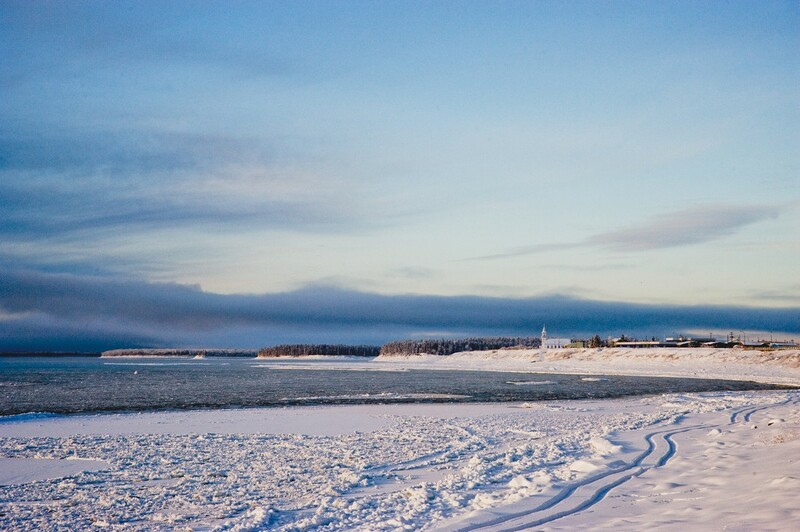 Over the years, the groups have split off to form smaller factions, including Chipewyan, Dogrib, Yellowknives, South Slavey, North Slavey, Gwich’in, and Sahtu Dene, but all remain under the larger umbrella of the Dene community. Though it is easy to imagine that the Dene exist in a cold, dark landscape, for the tribes themselves, this is far from the truth. Despite the arctic temperatures in the boreal regions of Canada and the desolate scenery that surrounds them, the Dene have converted the frozen desert of the north into a vibrant, cultural paradise with their eclectic collection of traditions. Music, games, and food form a vital part of Dene life, and have evolved over thousands of years to incorporate modern trends and contemporary themes. The word “Dene” translates directly as “Mother Earth”, an important reminder that the Dene people are very much a part of nature, flowing from the mind of the Creator. Though there are now a number of regional Dene groups, each of which claims its own territory and uses its own dialects, the larger community all share a common ancestry, descending from the same language family. For as long as time remembers, the Dene have shared their surroundings in the north of Canada with the Inuit, and for decades, the latter group has been the focal point of indigenous arts and culture in the country. 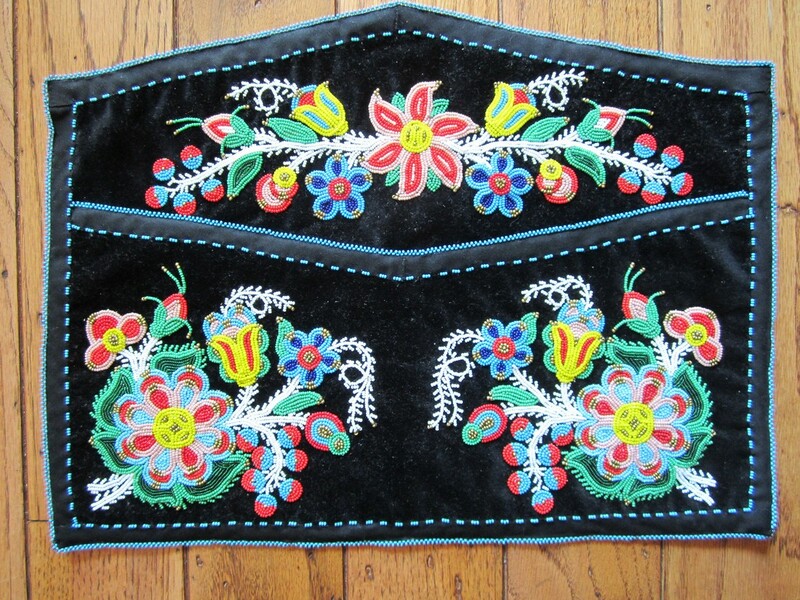 Dene arts and crafts are often overlooked or, more regularly, lumped together under the same label as Inuit art. But the two groups boast distinctive art styles that have emerged from their differing environments and experiences. Like the Inuit people, the Dene were once fully nomadic, migrating from one part of Canada to another in time with the caribou and other wildlife. Over the years, in part due to the changing landscape and in part due to the ever-changing modern world, the Dene have had to become resourceful and creative to stay alive. To survive in such harsh surroundings means thick, protective clothing made from dense animal skins, and shelter that’s strong enough to protect against the freezing climate. With an emphasis on survival, the Dene have been artistically expressing themselves for years through their clothing and utensils. This meant that their art has mostly been practical and functional. It did not hang on their walls, but was instead used for hunting, gathering, and wearing. Their clothes, adorned with fringes, dyed porcupine quills, and vibrant bird feathers were works of art in themselves, whilst carved tools were visually aesthetic as well as useful. When the Dene were exposed to the Europeans in later centuries, the materials they could use broadened. Now, clothing is often adorned with beads, whilst intricate baskets are a common trend among the community. But as well as creating functional art, the Dene have been dipping their toes in the fine arts world for a number of years. In keeping with the evolution of contemporary art, the communities have been creating carvings, paintings, and prints that reflect their surroundings, spiritual beliefs, and their traditions. Even more recently, there has been a shift towards performance art in the Dene community, thanks to the importance of music within their historic narrative. There’s no doubt that the Dene have been artistically expressing themselves since the early days of their existence, whether that’s been through their practical need for things like warm clothing and sharp tools, or, more recently, through their love of creativity and showcasing their age-old traditions and beliefs in visual ways.